In today’s day and age, it is very important to have a LinkedIn profile, as 92% of companies recruit people by taking a look at the prospective candidates on the networking sites itself. And for that reason, you need to have a good LinkedIn profile in place – as the bare minimum will just not suffice in case you are really in the market looking for a new job. That could only be achieved if you enlist the services of professional LinkedIn profile writers to work your profile, as they know just the correct ways to tweak and create a profile that gets the maximum views from those recruiters who matter. If you are looking for a new job, you obviously would need to cast a big net. In order to attract the maximum amount of views from related companies, you need your professional LinkedIn profile writer to concentrate on reputation management and professional branding. You need to know who you are and what exactly you seek by opening a LinkedIn profile and hiring a LinkedIn writing service, in order for the writer to understand which direction to go to, while creating your profile. In order to have a good chance at being considered for the dream job, you need your writer to create an exclusive and a total standout profile, that is worthy of sharing – and one that comes up every time when someone searches up your name on the internet. When you are working with a professional LinkedIn profile writer to enhance and brighten up your professional image, then it is the writer’s job to find out and realize your strengths and attributes, and utilize them in order to create a profile that concentrates on those, and not just copy-pasting from your resume or cv. Writing a profile like that will not only increase your chances at being noticed, but also realise your goals and help you build a strategy of success in the professional field. If you hire a LinkedIn writing service, then the experienced writers make sure that your profile has been written as such that your name would come up to the top among the other specialists in your field. A profile and a chance like that offers you the possibility of interactions that could possibly make or break your career. 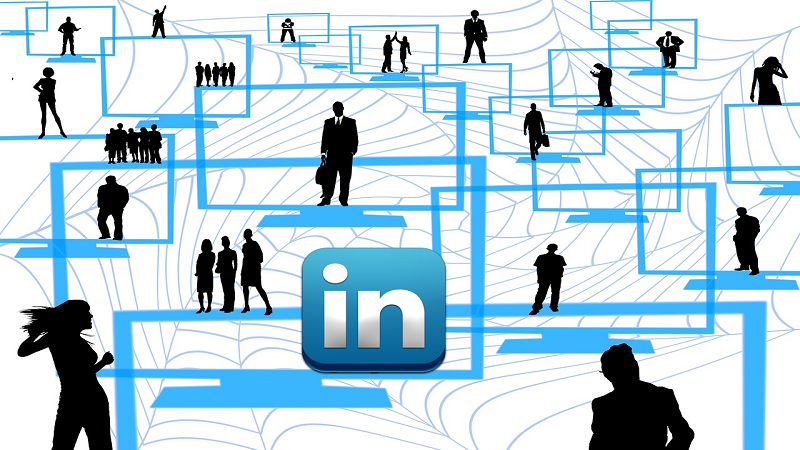 After creation of your LinkedIn profile by experienced writers, you will be able to expand and build a strong online network of professional individuals who actually matter in your plan to achieve professional bliss. With the creation of a profile, you are basically showcasing your best skills in a light that tells your professional story in a special way that makes the HR professionals and recruiters to stop in their tracks and take notice. Once you have achieved that quality with your profile, you will understand how indispensable the services of a professional LinkedIn profile writer have been in your life.